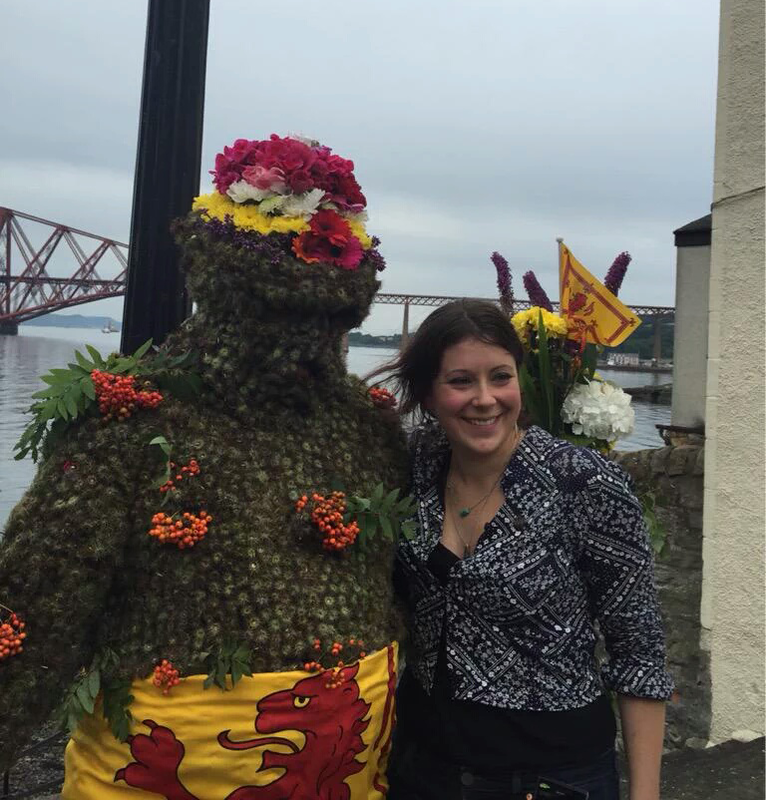 Erin Farley is a PhD student looking at traditional song and working class poetry based in Dundee, Scotland. She is also a storyteller who loves ghost stories and supernatural landscape legends, and is on the organising committee of the Orkney Storytelling Festival. Most of her work is underpinned by a fascination with how people use tradition and creativity to reflect and shape the landscapes in which we live. She will not be available to attend meetings, conferences or other commitments on the second Friday in August. Ever. Erin tweets as @aliasmacalias and her website can be found here.